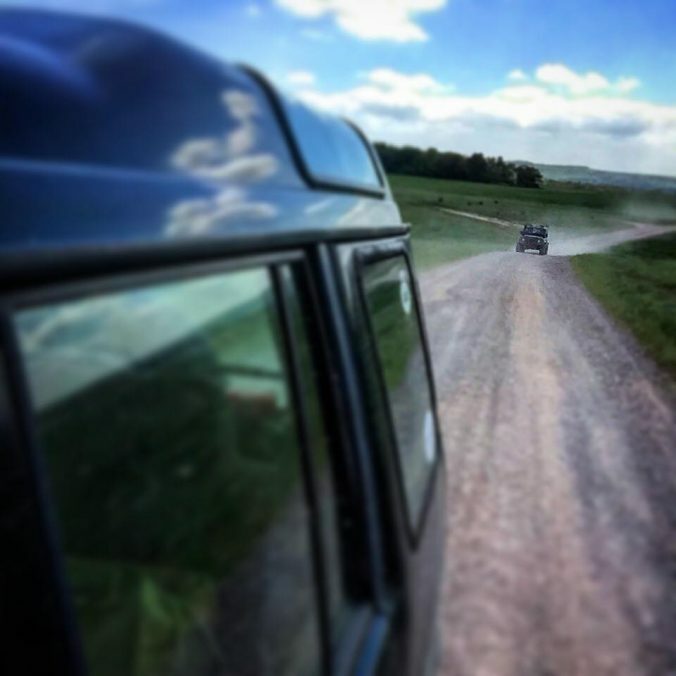 Please follow this guide to greenlaning. 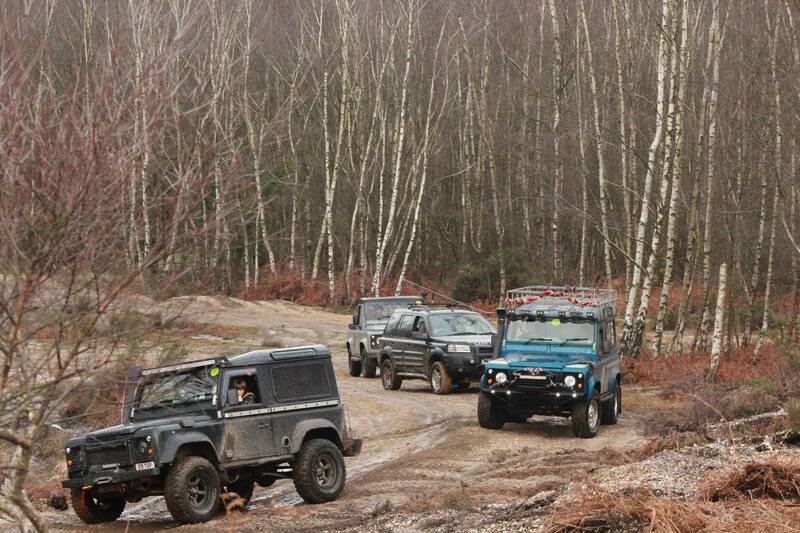 When you are out and about you are representing the club and the image of all 4×4 users of byways. Only drive greenlanes that have known vehicular rights, and are not subject to voluntary restraints or temporary closures. Don’t drive on restricted byways, bridleways or footpaths. 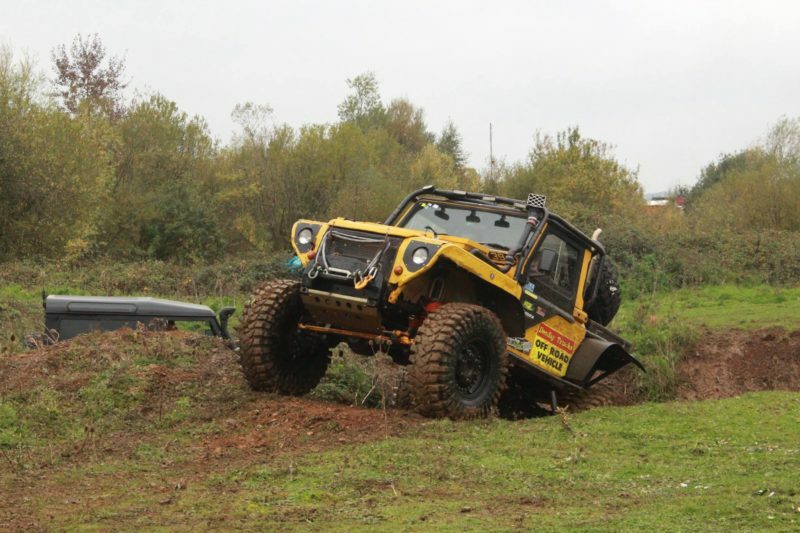 Avoid tracks that are badly rutted or sodden. Don’t stray off the defined track. Keep speeds low and stop for walkers or horses, turning engine off where necessary. Be polite and do not rise to confrontation. Don’t travel alone unless it’s a route you know well. Keep groups of vehicles to an absolute maximum of 6 (Preferably less especially in sensitive areas) and space the groups out by at least 10 minutes. Make sure you have a way of keeping in contact with your group. Leave gates as you find them – they may be open on for a reason. Don’t damage trees or hedgerows, except for cutting back branches to allow you to pass. Make sure you have recovery equipment with you, phone chargers and paper maps are also recommended. Do not litter, take it home with you. Supervise dogs and children, especially near livestock. Don’t drive waterways unless you are certain of the right of way. Check the current is not too strong and the water not too deep. If in doubt do not cross.